In the 1830s, tomatoes became America’s first food fad. Now tomatoes are the most popular fruit in the world, with the average American eating 17 pounds of them a year. 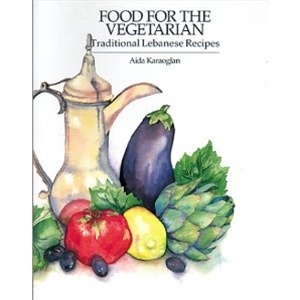 Includes more than 50 vintage recipes. Explores Cuba’s baseball heritage from the 1860s to Cuba’s victory over the Orioles at Baltimore’s Camden Yards in 1999. Examines the pioneers, Cuban stars in the U.S. and early barnstorming tours that brought American greats to Cuba. 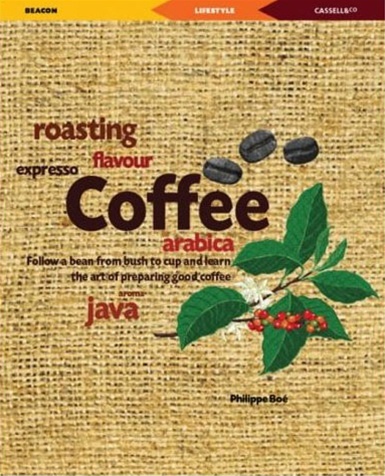 This concise and beautifully-illustrated book tells everything about coffee: its 17th century journey from Ethiopia to Europe; facts, figures and quotes; how coffee is manufactured, the perfect cup, storage, utensils; coffee’s effects on the body; and recipes for coffee. This was our book special.